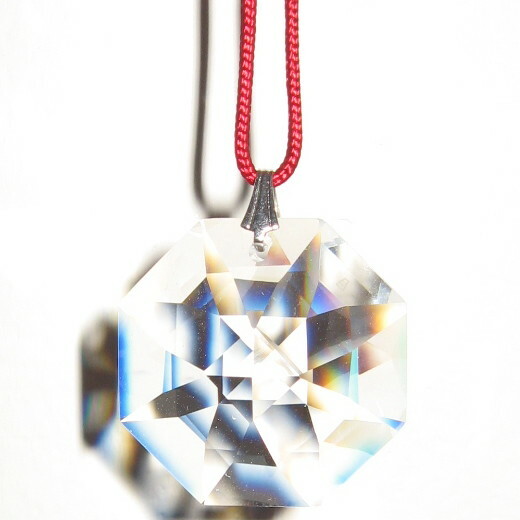 28 mm Swarovski Bagua (octagon) shaped crystal hanging from a traditional red cord. 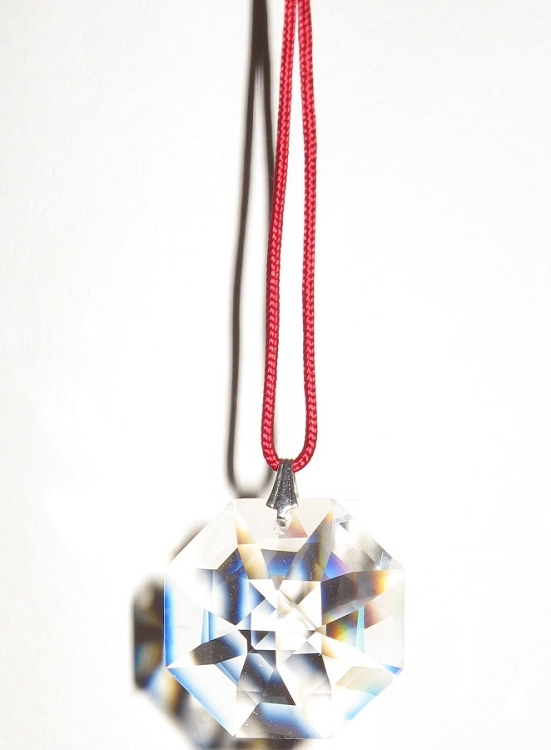 This faceted Bagua shaped genuine Austrian Swarovski crystal is Bagua shaped to represent the Feng Shui Bagua map. 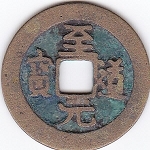 The Bagua shape symbolizes harmony and fulfillment. 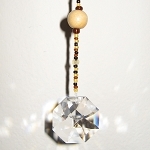 All faceted crystals clear a room of negative energy replacing it with positive energy, deflect negative energy, and protect you from poison arrows (a form of negative energy) and harm. 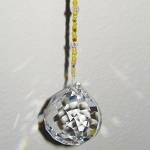 The Bagua shaped genuine Austrian Lead Crystals by Swarovski are marked with the Swarovski logo. Hangs 9 inches. 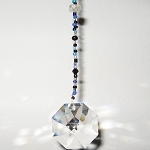 The crystals hang nine inches because nine is the most energetically powerful number in Feng Shui. Perfect for a car’s rear view mirror.